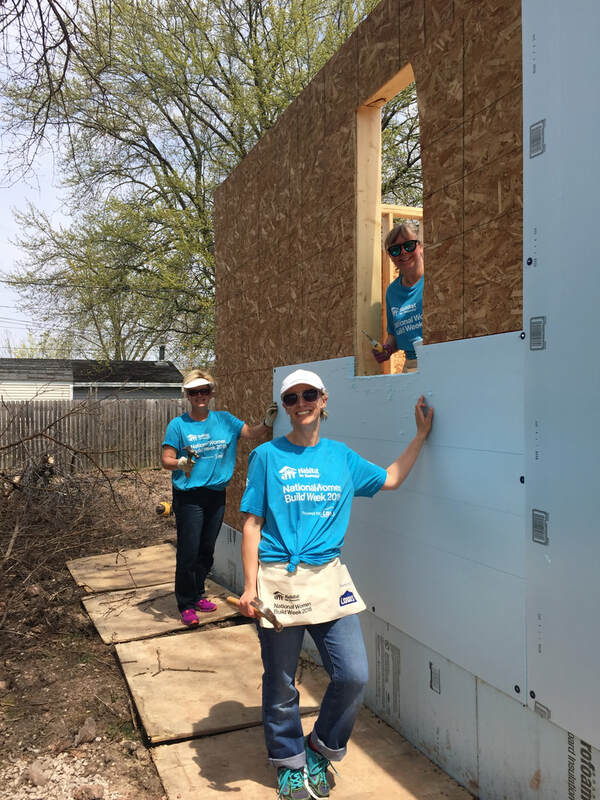 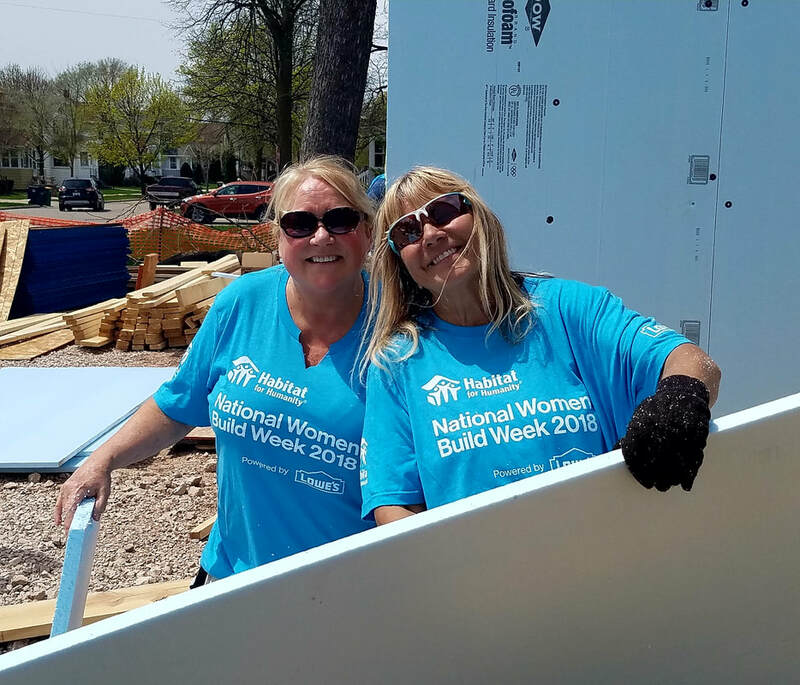 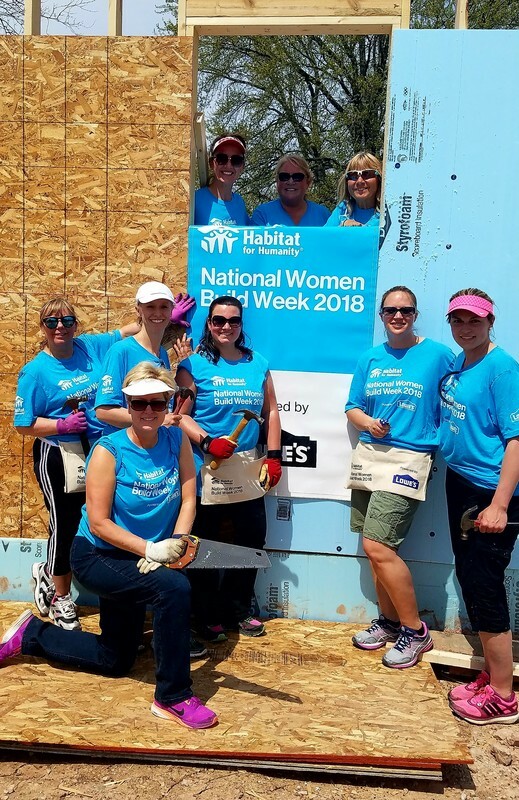 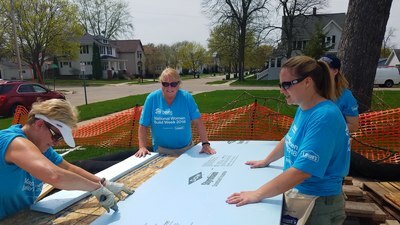 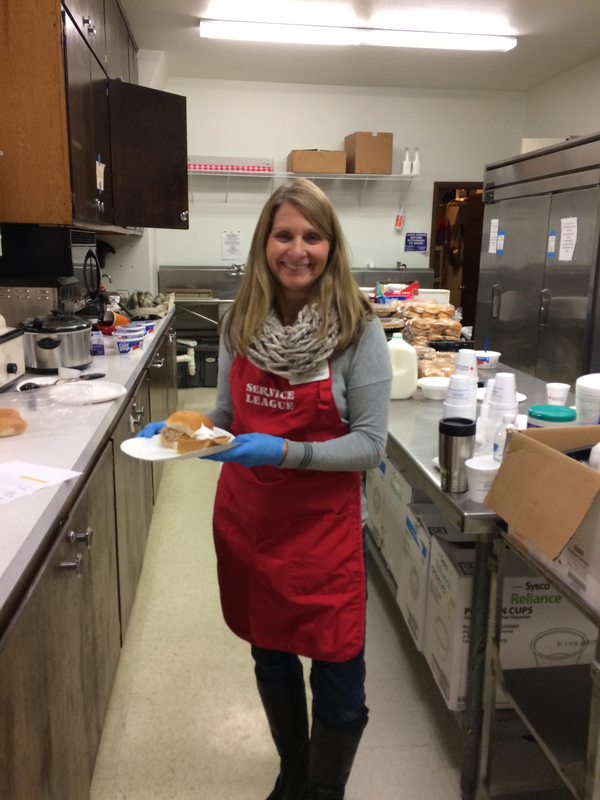 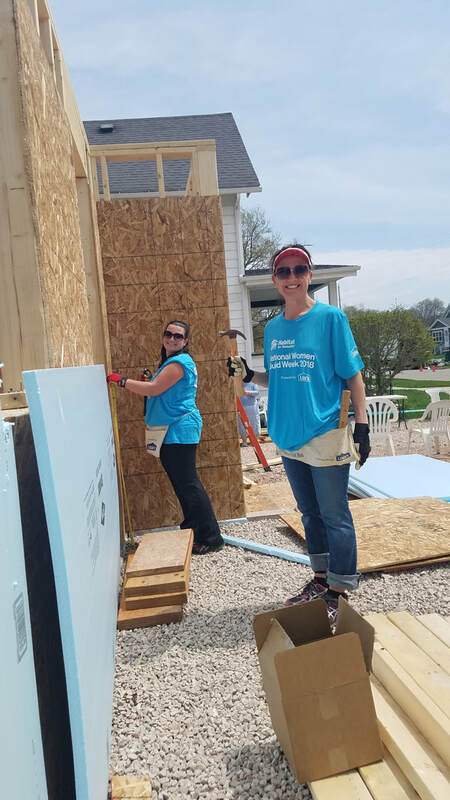 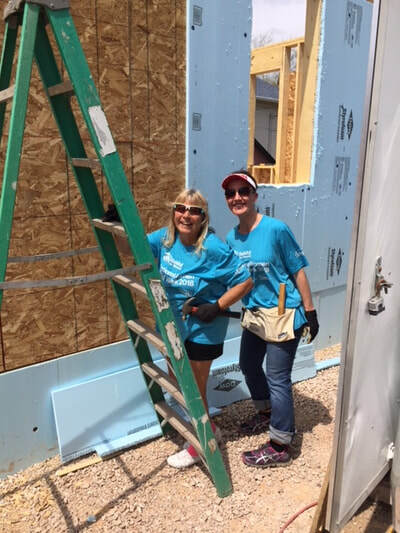 Keeping with our mission, we dedicate thousands of volunteer hours every year to serving the Fond du Lac community - on average, 4200 hours per year! Typical service projects include: working at the Bloodmobile, ringing the bell and helping at the Salvation Army, feeding the hungry at Loaves and Fishes and the Warming Shelter, and helping build homes with Habitat for Humanity. 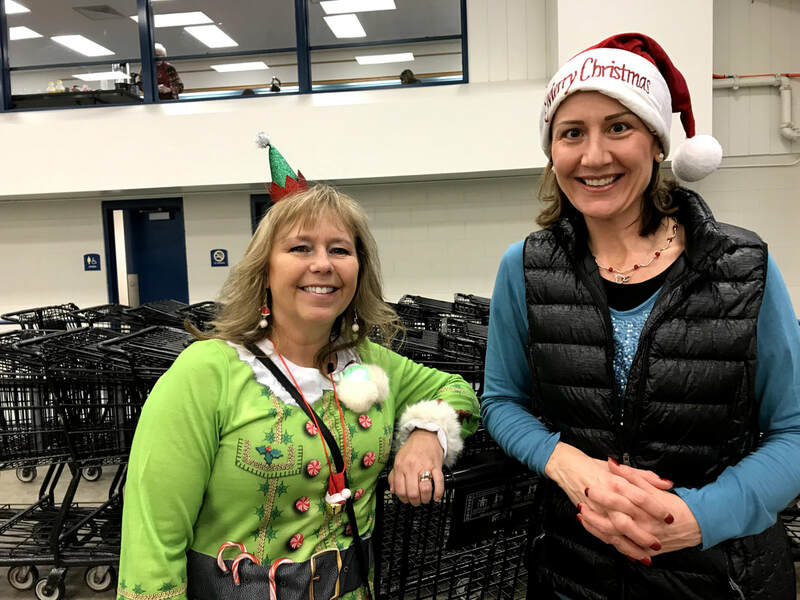 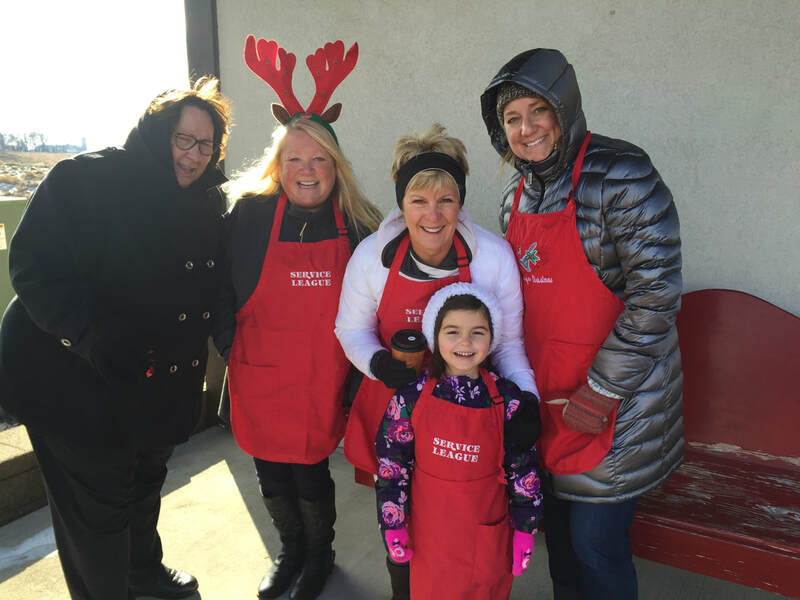 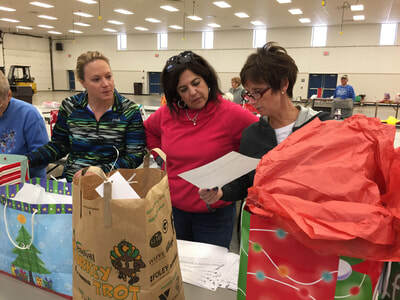 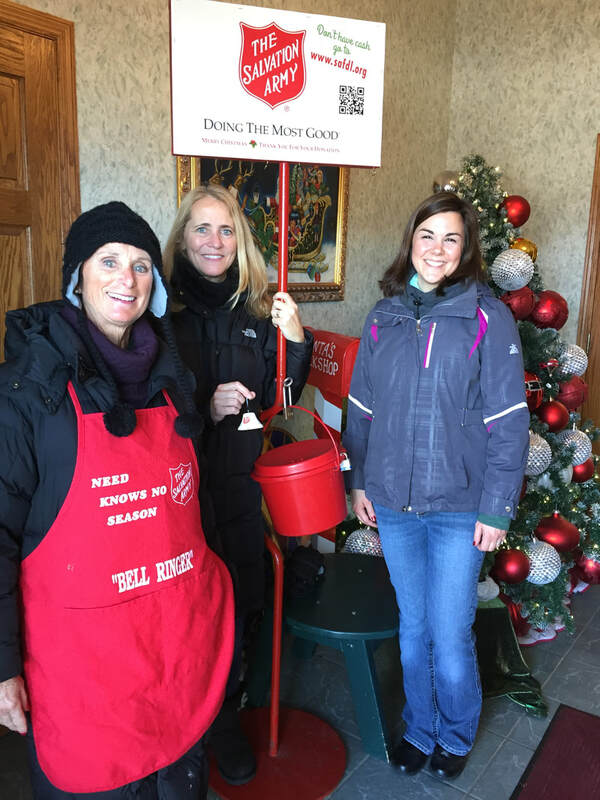 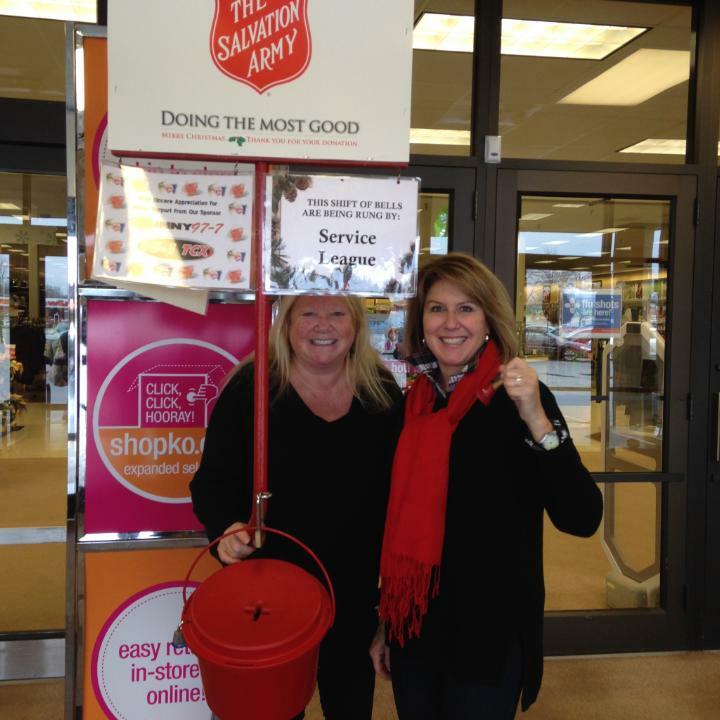 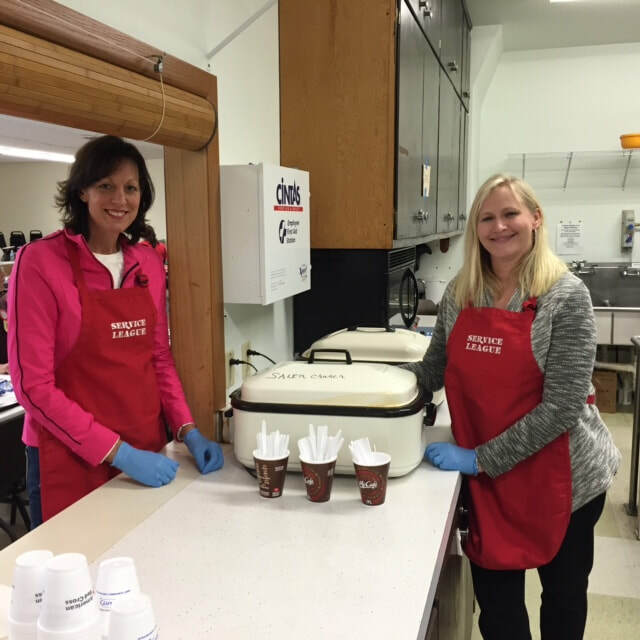 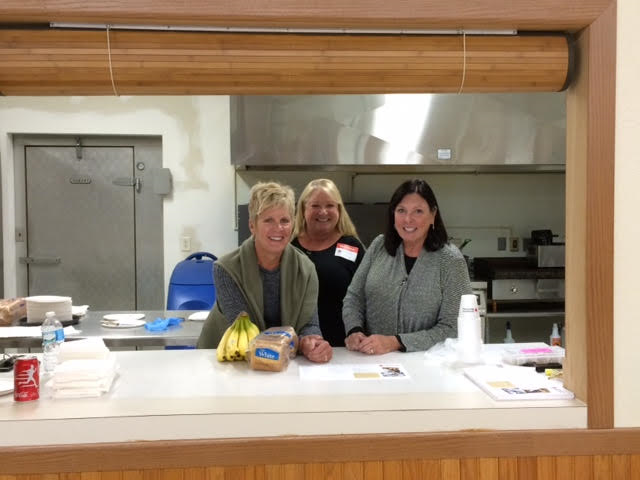 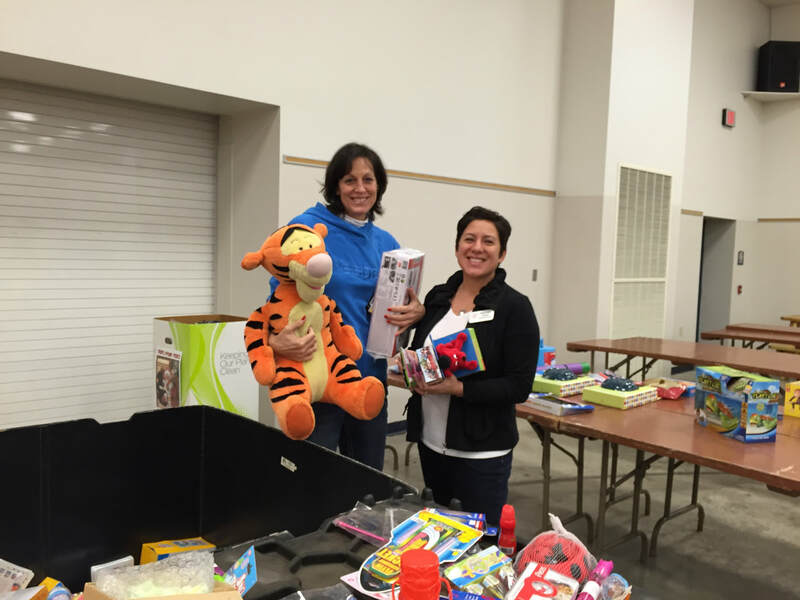 Service League works hard to help those in need in Fond du Lac. When we learn of a need we act swiftly to help. 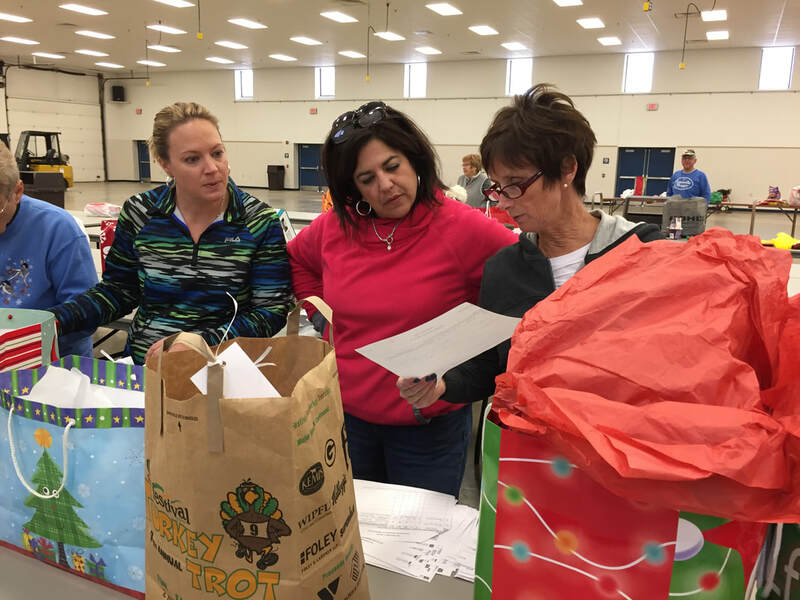 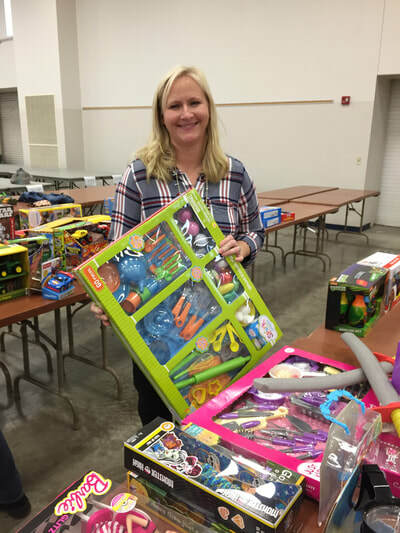 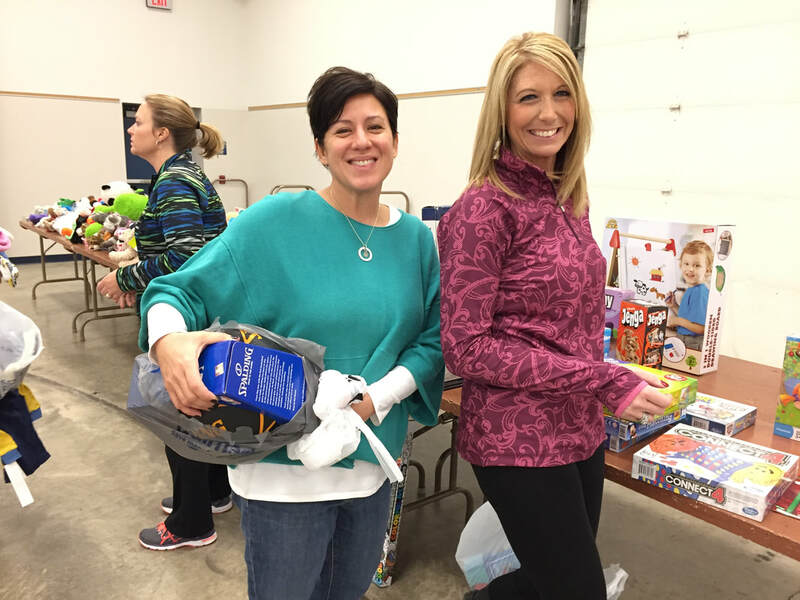 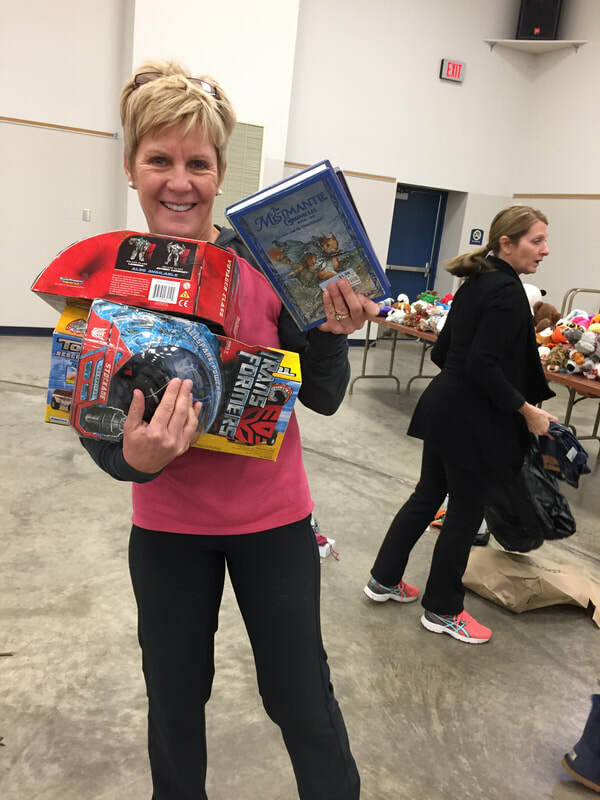 For example, this year, we provided food and mattresses, bedding, and personal hygiene items for underprivileged children in Fond du Lac. 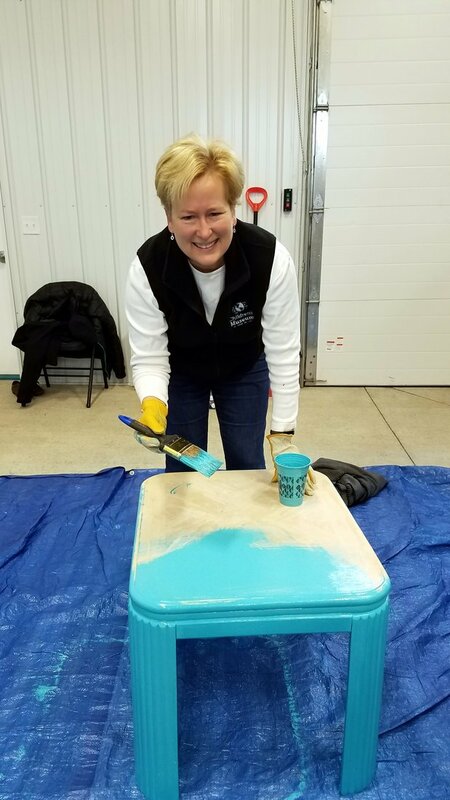 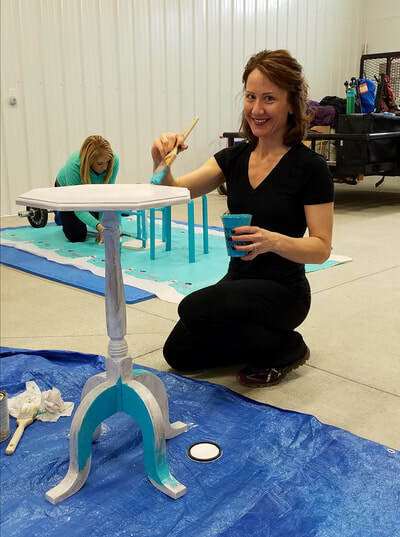 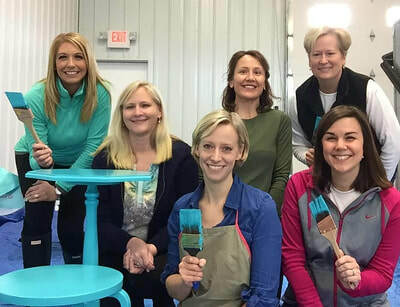 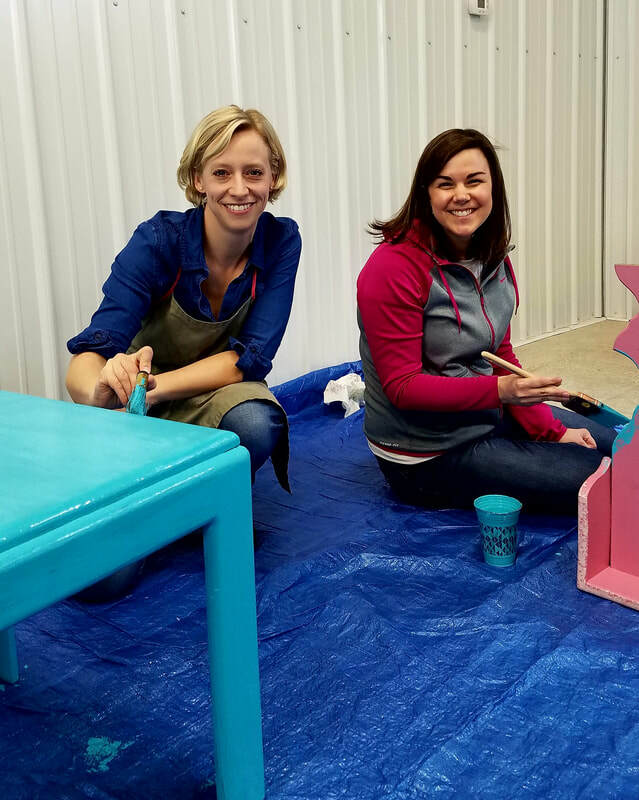 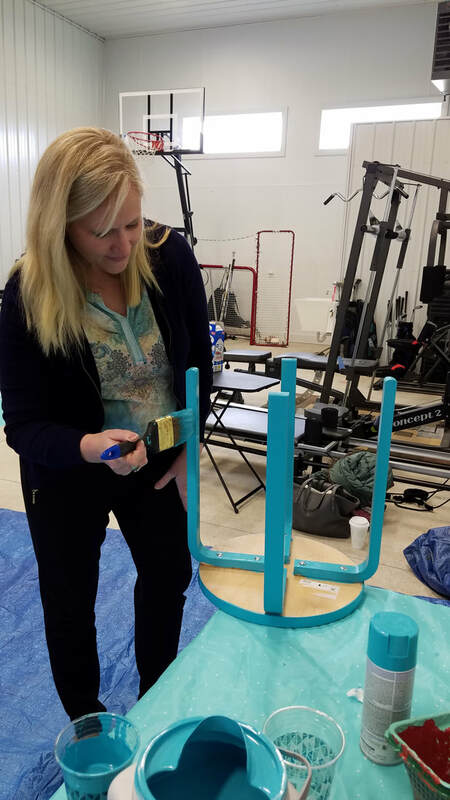 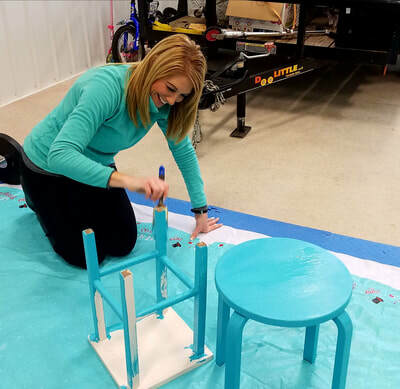 Painting Tables for "FOND DU LAC SAYS NO MORE"